This prestigious development will see myPOS granted a seat at the table of all future electronic payment processing discussions in the UK. Which of course means, that with immediate effect, myPOS will be able to help shape the future of the payments industry, across a wide range of topics and regulatory amendments. It also means that with immediate effect, our merchants in the UK can enjoy all of myPOS’ diverse card acceptance services in the most efficient and affordable way possible. As a member of the distinguished BACS, which include representatives from some of the UK’s and Europe’s leading financial businesses, myPOS can now benefit from the experience and strengthened relationships with other global powerhouses. This means a wider pool of services, clients and revenue streams for all myPOS customers in the UK and abroad, while ensuring that myPOS remains on the cutting edge of the automated payment market. 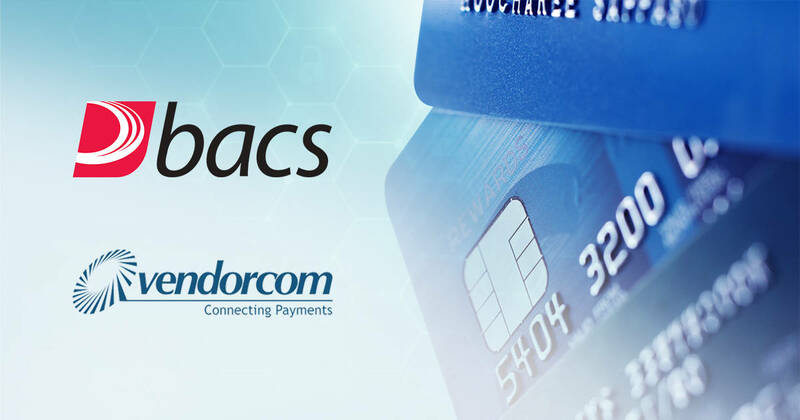 Vendorcom Europe is a multi-stakeholder membership organization that connects seekers, solvers and shapers in the European Payments Community. 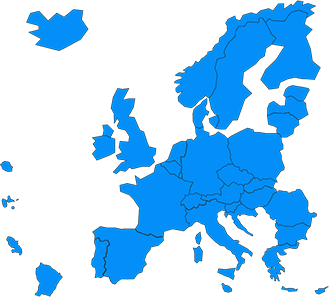 It has helped shape the collaborative/competitive landscape in payments and has established itself as Europe’s definitive forum for keeping in touch with the what’s what and who’s who in payments. It is the most trusted, independent forum for suppliers and users of payments in Europe and myPOS is proud to be their newest member. Follow myPOS in social media to stay tuned for all future news and updates. This entry was posted in Product News and tagged BACS, Vendorcom. Bookmark the permalink.